Are you facing any sort of injury due to an accident? Then, you should not waste any time and quickly resort to a personal injury doctor. If you don’t resort to immediate medical attention, then youare exposing yourself to several risks. If you go for a personal injury doctor, he or she can provide you with the right medical care you need to relieve the immediate pain as well as inform you about the underlying injuries that are not yet on the surface. Moreover, you will need proper documents to prove your injuries while you claim a compensation in a personal injury case. Claims are mostly denied due to delayed treatments. Insurance companies often argue that the injuries were not serious enough to ask for a claim. So, we, at First Choice Accident & Injury Care, LLC, can help. We are an experienced and reputed company that can provide you with qualified and experienced doctors who can determine the sort of injuries you have, detect the hidden ones, and begin your recovery immediately. So, if you are based in areas likeAlpharetta, Atlanta, Decatur, Lawrenceville GA, Marietta, and McDonough, you should resort to us without any hesitation. Here, we have a few questions you might have for such a company that takes care of your personal injury cases post an accident. Take a look. How efficient are your doctors? 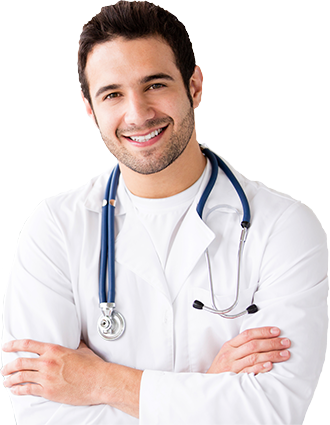 You must ensure that the company you have chosen provides you well-trained and specialized doctors who have years of experience in this field so that the root cause of your problem is detected fast and the effective treatment is also provided. The next vital question would be the kinds of treatment protocols a company provides that is beyond symptom relief. Ask them whether they provide exercise therapy, massage therapy, physical therapy, spinal traction, chiropractic medicine and so on. So, without any delay, if you think that we can be right for you or you want to ask the above-mentioned questions to us, you should get in touch with us today.